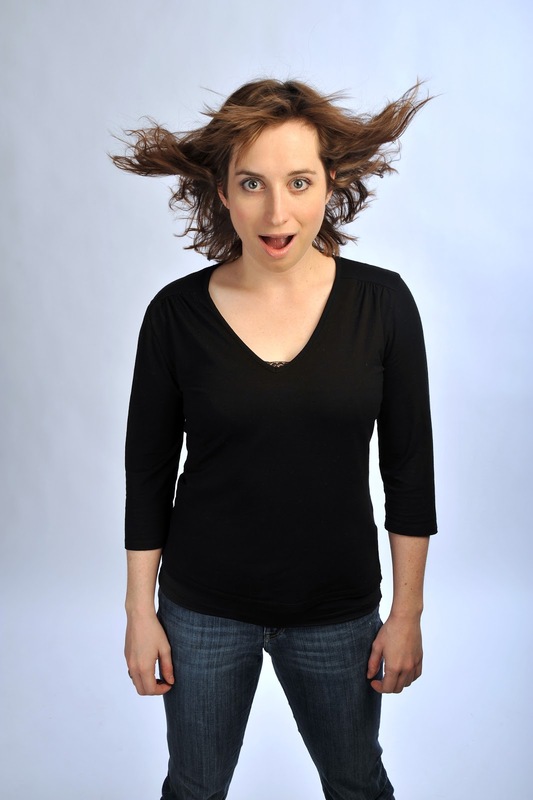 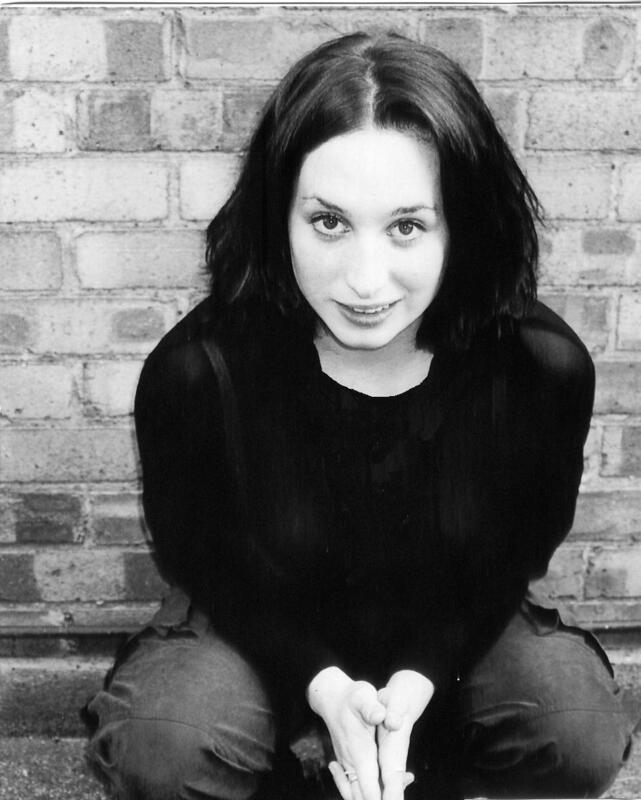 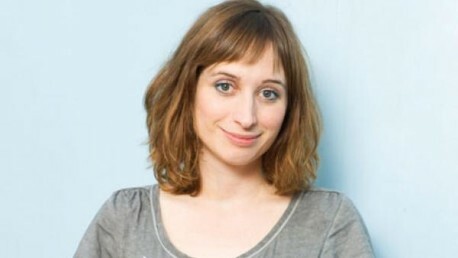 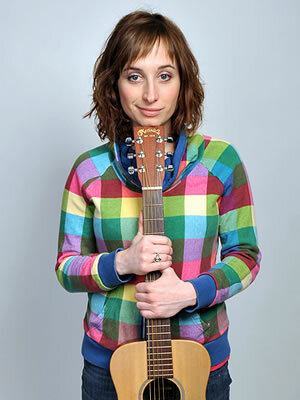 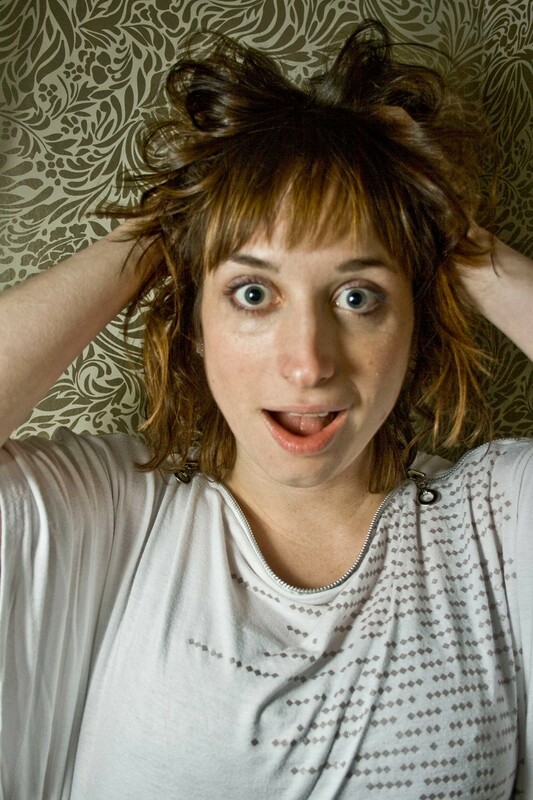 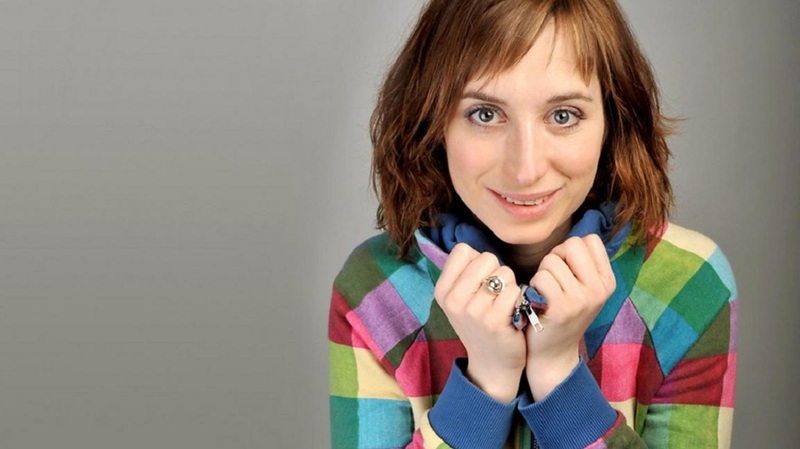 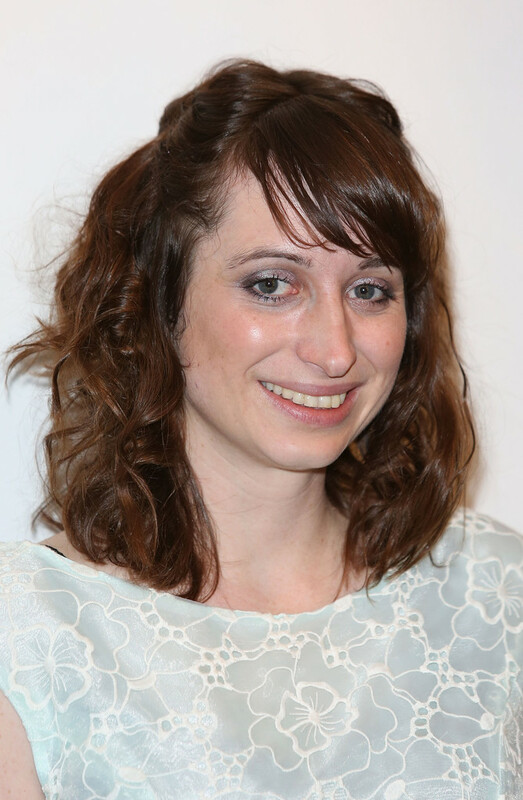 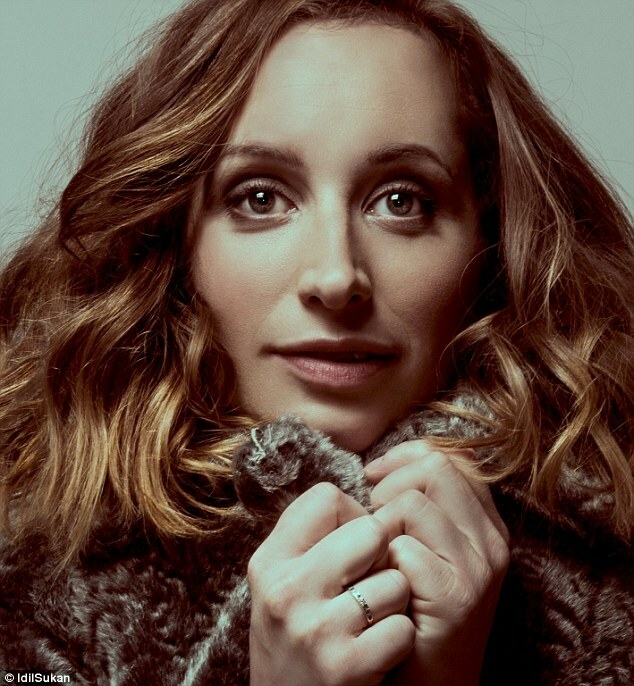 At the 2005 Edinburgh Fringe, Suttie was one of the acts in stand-up showcase The Comedy Zone. 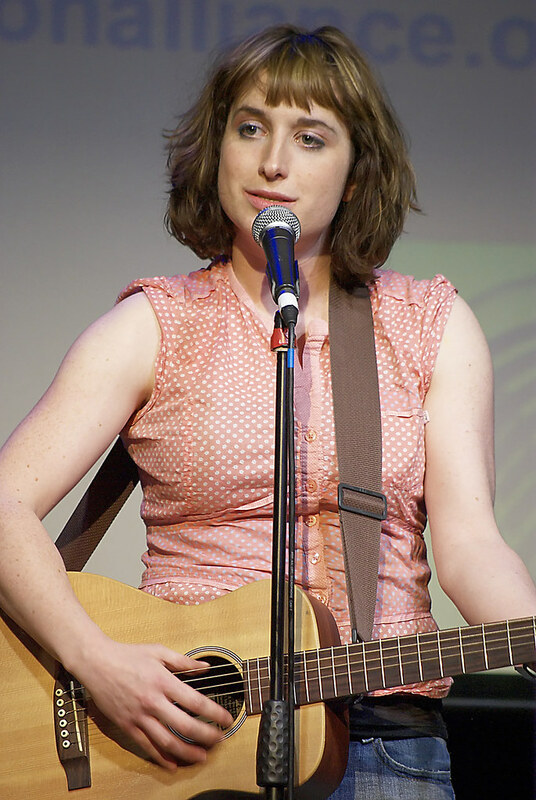 In 2006, she acted in Danielle Ward's Take-a-Break Tales at The Pleasance with Neil Edmond and Emma Fryer. 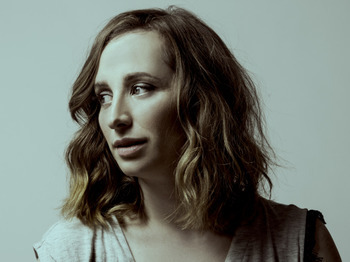 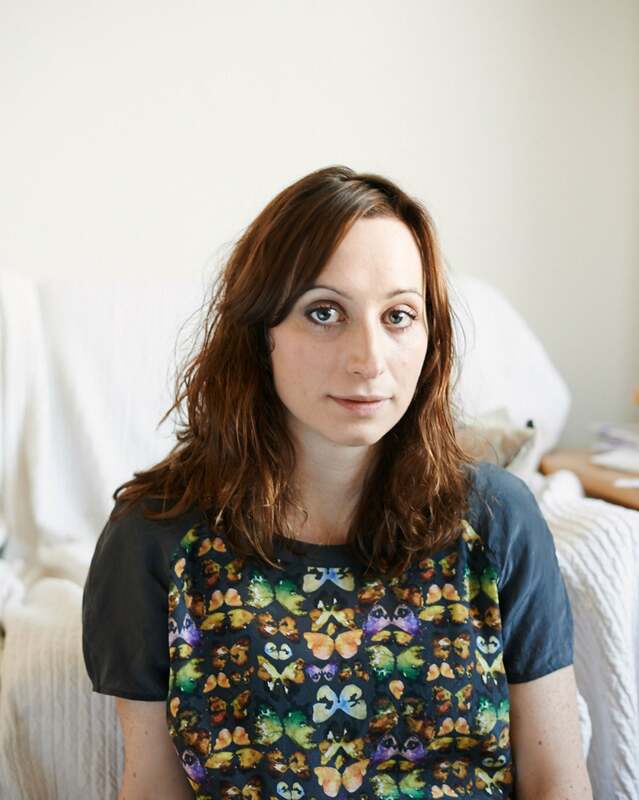 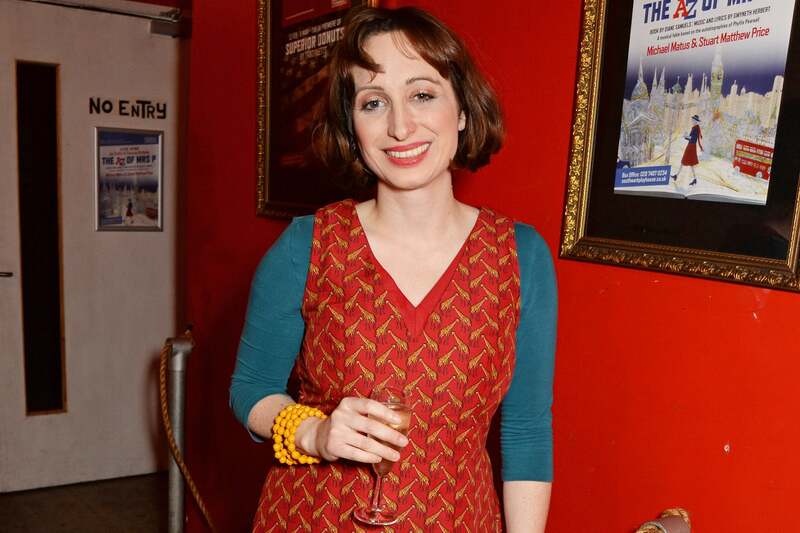 In 2007, she performed her debut solo stand-up show, Love Lost in the British Retail Industry, which she took to Sydney Arts Festival and on a UK tour in 2010–11, and in 2008 her second solo Edinburgh show The Suttie Show. 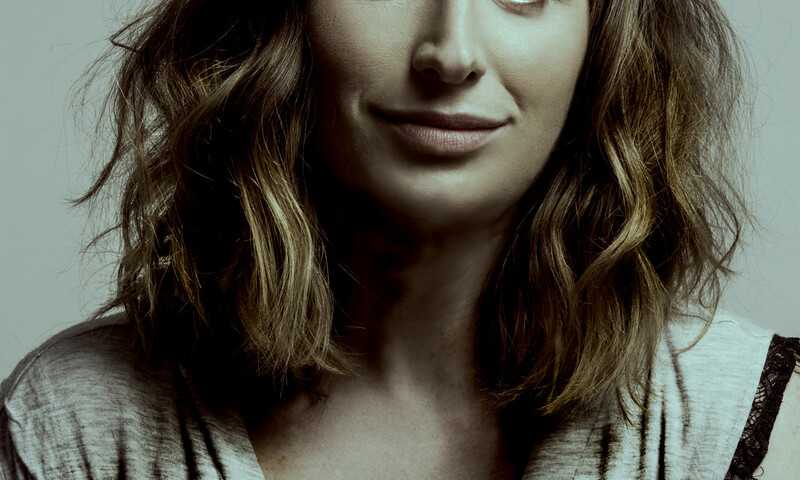 She played psycho killer Sorrow in the revival of Danielle Ward and Martin White's cult musical Gutted at the Leicester Square Theatre for two performances in February and March 2011. 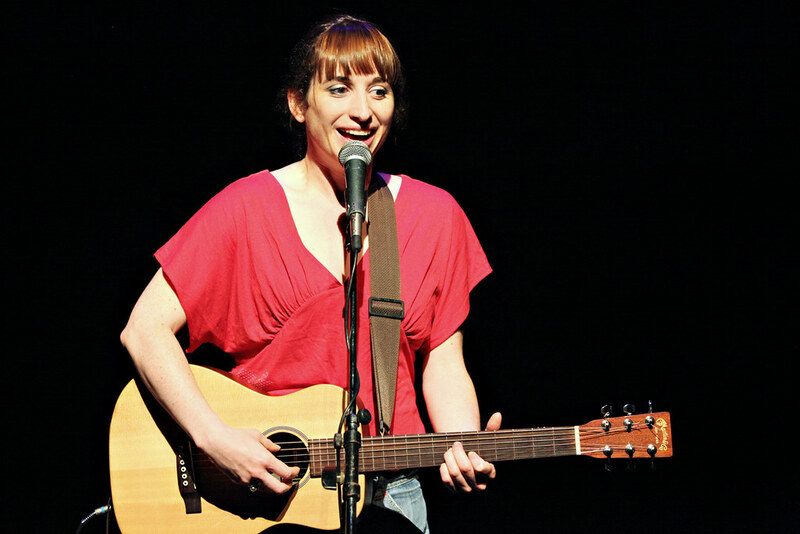 She took her third solo stand-up show, Pearl and Dave, to Edinburgh in August 2011. 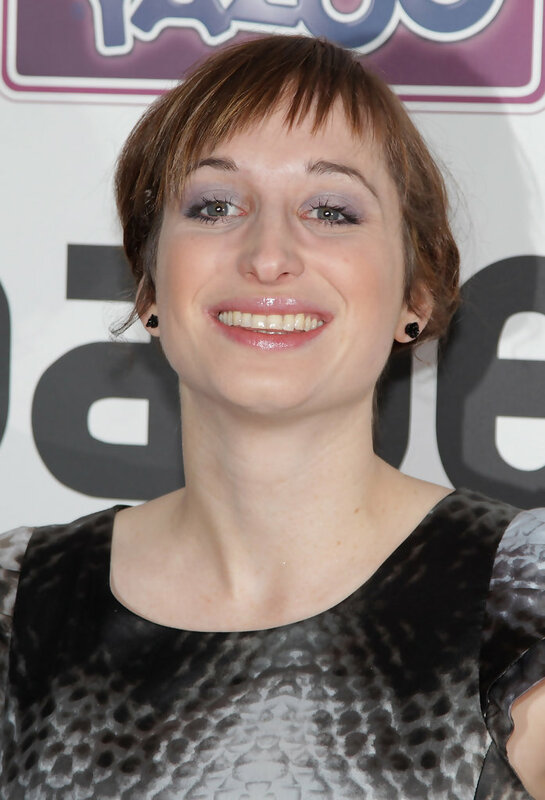 She appeared at the Just for Laughs Comedy Festival in Montreal in July 2012. 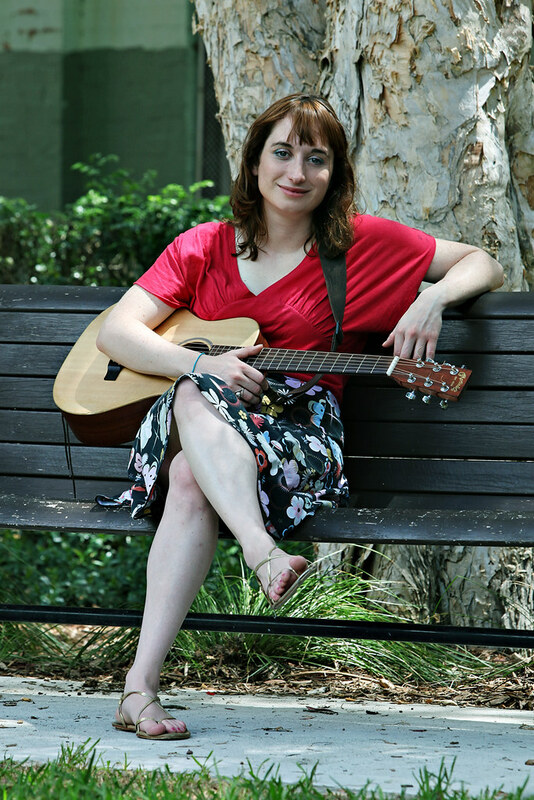 New interesting posts: Pokemon Brendan Hat, Anacharis Betta, Dakota And Elle Fanning, Medieval Catapult Designs, Kids Reading Coloring Pages, Art Deco Cityscape, Independent Assortment Crossing Over, Blank Award Certificate Template, Celtic Wolf Head.